What was the composer playing? Kiss The Torah, It’s A Festival! 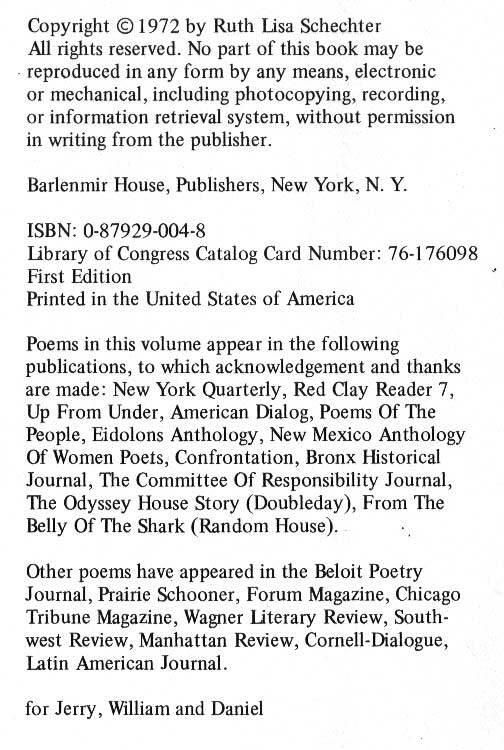 "Please use the right arrow button to access a new poem or to see if a poem continues on the next page."